In the present day, our lives are centered around technology in many ways. Be it our phone or entertainment or home comfort devices. So when the festival season is around the corner, tech gifts are ideal for all occasions, genders and across all age groups. We have put together a comprehensive list of tech gifts for Christmas. The good part is that these gifts will work well for any other occasion too. If you have a budget, then we make it even easier for you to choose from. From a durable wireless headset to Google Daydream, the list covers all age groups and range across budget and premium gifts. Please Note: All product prices listed below are from the time of publishing this article. Click on the links to get the latest price of the products you like. 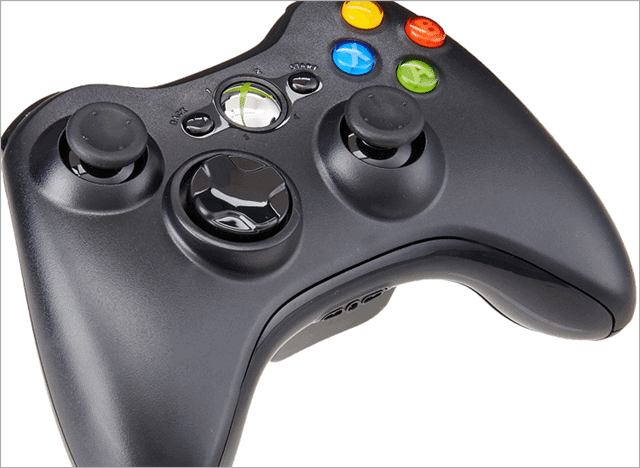 Microsoft Xbox Controller can be one of the best tech gifts for Console and PC gamers. For children as well as young adults who love their Microsoft gaming console, a wireless controller will always be a good gift. You can use the four controllers simultaneously on one console and it has an integrated headset port for Xbox LIVE play. More the players, merrier is the game. 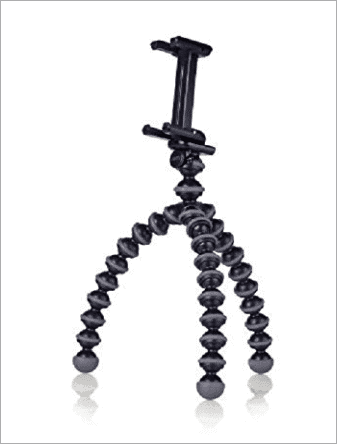 Gift this beautiful GorillaPod Stand to your friends and family members who are serious about photography. It provides a good and firm hold for phones with a rubber foot and has flexi-wrap legs that will allow photographs to be clicked at the most difficult of angles. You can set the angles any way you want and get creative with your mobile photography and videography. Most of the devices we use today run on batteries. Since batteries don’t last for long a time, a power back is a perfect companion for a tech lover. 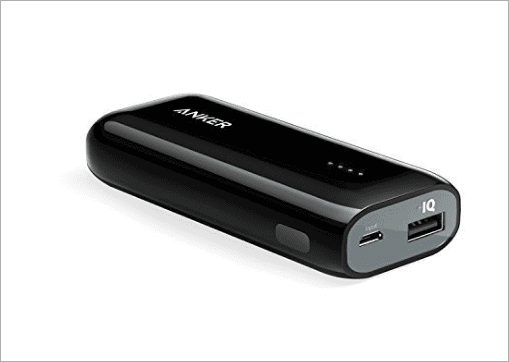 Anker Astro E1 is a portable charger that detects your device and transmits a good charging speed of up to 2 amps. The upgraded capacity will let you add two full charges to an iPhone 7 or 6S. The size is compact enough to fit easily in your pocket. Anker is a world-renowned company when it comes to battery packs. 4. VicTsing Shower Speaker Everybody is fond of listening to songs. 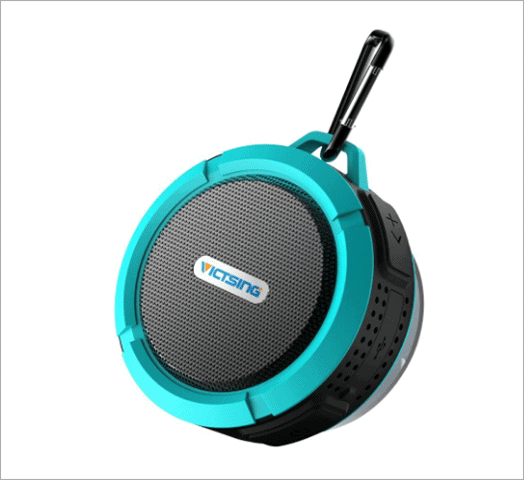 VicTsing Shower is a perfect wireless speaker to take outdoors and in the shower and it proves to be a good tech gift for Christmas. It has a silicon case and the speaker is shockproof and dustproof. It has a built-in rechargeable battery that supports 6 hours of continuous playing time at 70% volume. TrackR pixel is a Bluetooth tracker device, key tracker, phone finder and wallet locator all rolled into one. 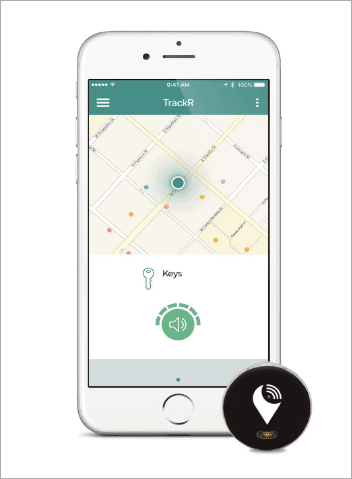 In case your keys get lost, simply go to the TrackR app to find them. You can even see where you last had your keys, wallet, and laptop on a map. When you can’t find your phone, press TrackR pixel to make your phone ring loudly even when it is on silent. This is a great gift for those who misplace and forget things all the time. Bit (Extra Bot) is another entertaining tech item to gift this Christmas. 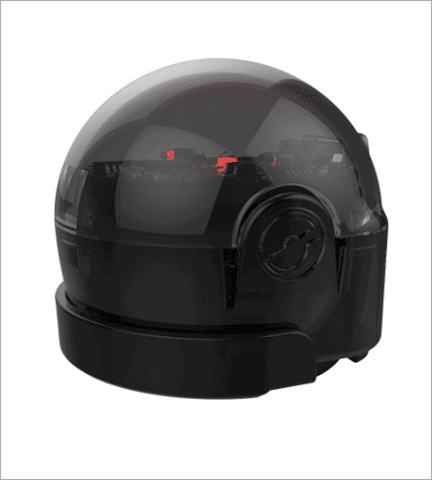 It is a one-inch robot which can be programmed to dance or race. You can play in-app games and download interesting activities from the Ozobot website. 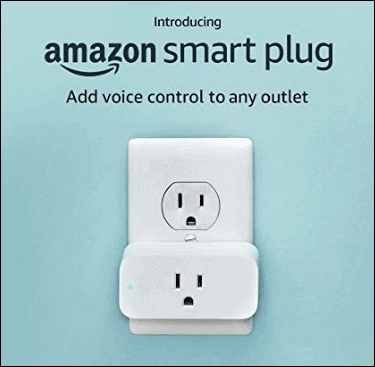 The Amazon Smart Plug lets you control your lights, fans, and other appliances using your voice. This is a perfect tech gift for Christmas. Not only when you are at home, but even when you are outdoors. It works with Alexa and needs the latest version of the Alexa app to operate efficiently. 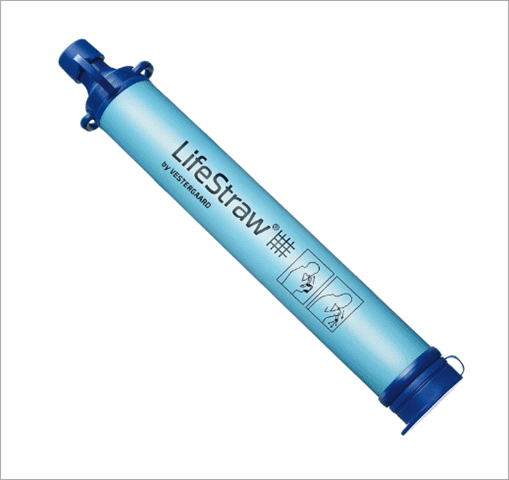 If you are looking for a gift for a friend who likes to hike and trek, then LifeStraw is a good option. It is a personal water filter that most campers and hikers prefer. It filters up to 1000 liters of contaminated water without iodine, chlorine, or any other chemicals. 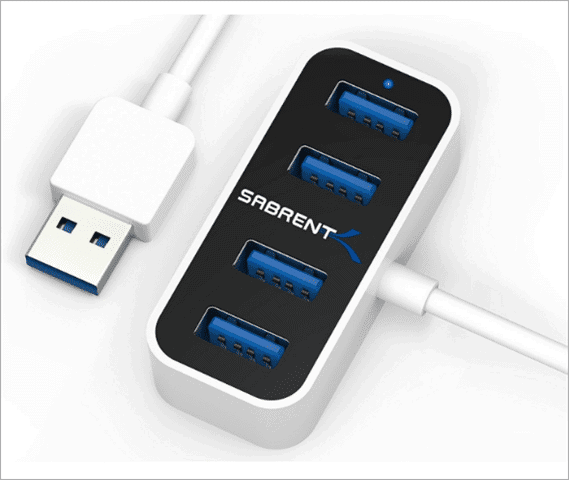 With the Sabrent 4 Port Mini Portable USB 3.0 Hub, you can use four USB 3.0 ports at a time. It has transfer speeds of 5 Gbps (USB 3.0), 480Mbps (USB 2.0), 12Mbps (USB 1.1). It is compact in design and you can carry it anywhere. It is a perfect multi-tasking gadget. Also, it costs below $10, which makes it an ideal tech gift for Christmas. 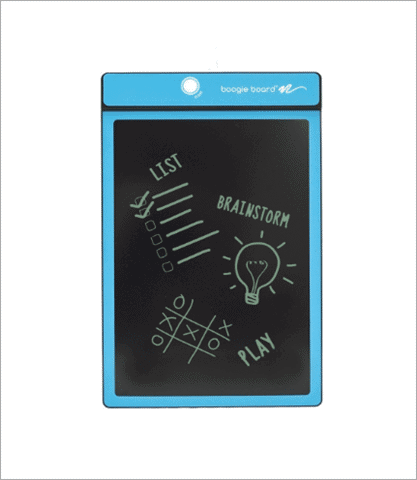 The Boogie Board is the most wonderful tech gift for Christmas. It is an affordable digital notepad that is perfect to carry anywhere and eliminates the need of carrying a pen and paper. You can erase the content on it with just a touch of a button. It is useful for school, office, car and as a home utility tool too. It also comes in several colors. 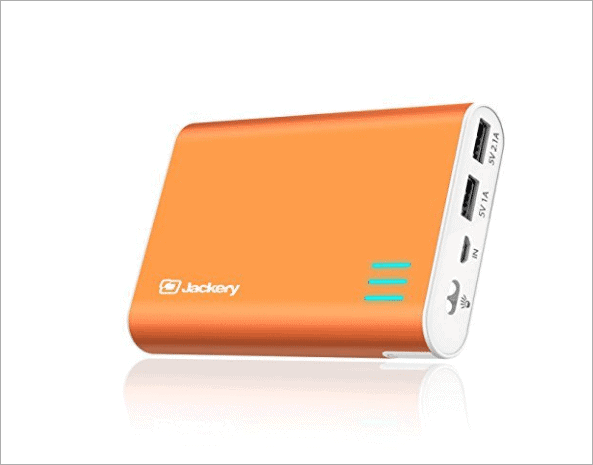 Jackery Giant+ is a lifesaver in an emergency when your smartphone or tablet needs power, and you are away from a plug point. This is a portable charger that packs a 12000 mAh battery and works with popular phones like iPhone 8, and Galaxy S8. It also comes with a built-in flashlight that helps you where there is no electricity. It is handy for outdoor use and a good tech gift for all occasions. 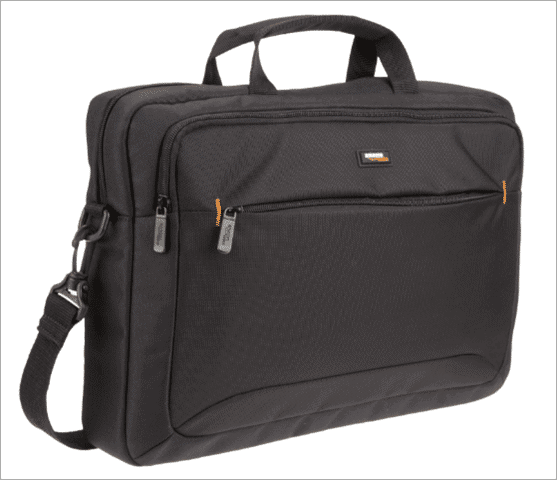 Like almost all the AmazonBasics products, the AmazonBasics Laptop and Tablet Bag has good features and make a good choice to gift to someone dear. It is thin and compact with enough accessory storage pockets. Its padded shoulder strap makes it easy to carry it. It a good value for money. 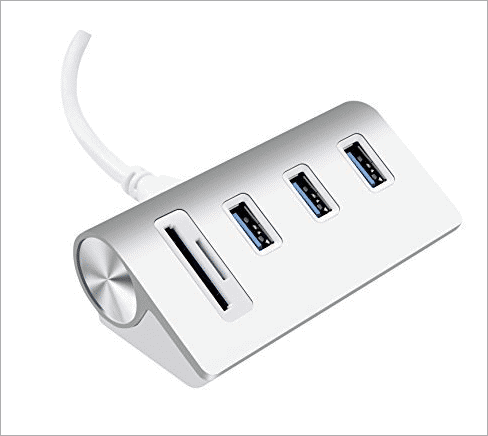 Cateck Bus-Powered USB 3.0 3-Port and the card reader is perfect for Mac users that include Mac Pro, iMac, MacBook Air, MacBook Pro, MacBook, and Mac Mini users too. With this handy gadget, you can instantly add 3 USB 3.0 ports and 2-card reader slots to your computer. Gift this Cateck Bus to your dear ones who love their Mac products and help them connect better with their Mac devices. Everybody has a friend or relative who loves to take selfies. 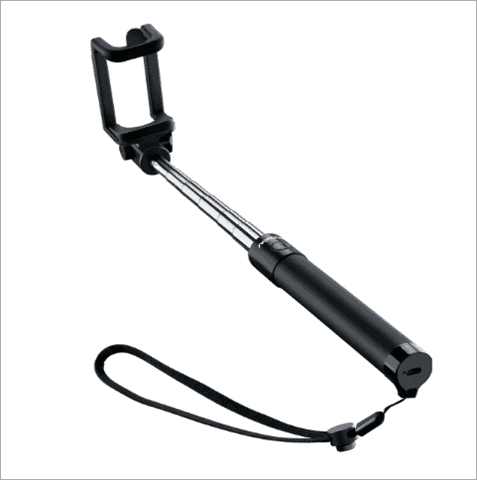 The Mpow Selfie Stick allows you to take selfies from a smartphone from a distance. The stick is compact and fits in your pocket easily. It has a built-in remote control and a good battery. A perfect tech gift for Christmas. The superb ratings on Amazon make this tech gift perfect for all those who want to watch their calories and diet. 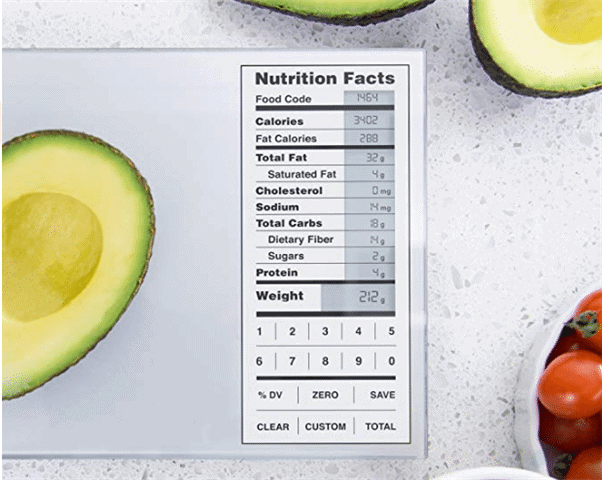 The Digital Food Scale is something that your foodie friend will get obsessed with. It helps you weigh out and measure your food accurately. Along with all the measures, it also gets you nutritional data up to 2000 foods. The detailed food report helps you prepare your meals that fuel your progress whether you are looking to drop size or gain weight. The Apple Watch is has proven itself to be indispensable, for the people who have bought it. It gives you reminders, notifies you about texts, calls, calendar updates, and tracks multiple facets of your health. 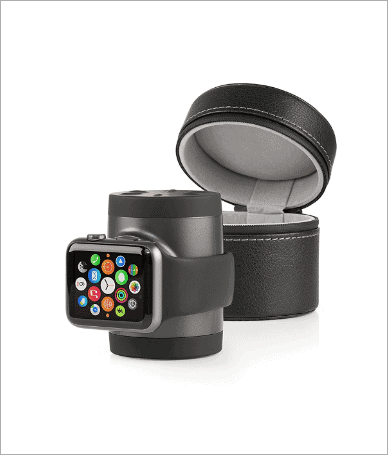 This portable charger for Apple Watch charges the battery on the go and never misses an important notification or your health stats. This is a good tech gift for Christmas. The guitar is one of the most popular musical instruments. 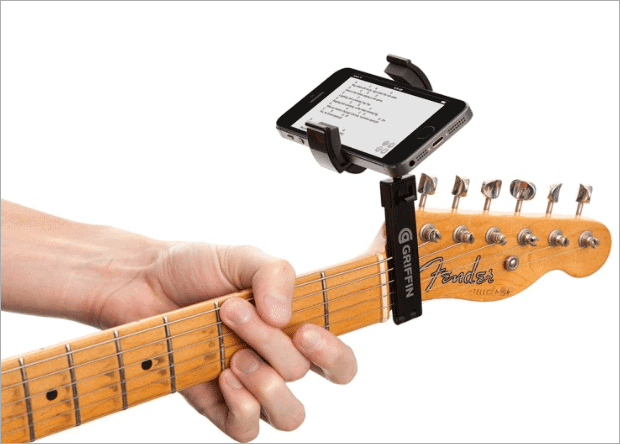 This is a perfect gift for the guitar enthusiast who uses their smartphone to look up new music to learn. Gift this beautiful Guitar Sidekick is used to load new music from the internet, or get online guitar tutorials on your smartphone and use the handsfree. Have you ever tried using your smartphone with your gloves on? Doesn’t work well, does it? Just because it is cold and Christmas time, it doesn’t mean that you can’t keep your gloves on and text! Gift this Plush Texting Glove to a friend or relative who loves using their phone. 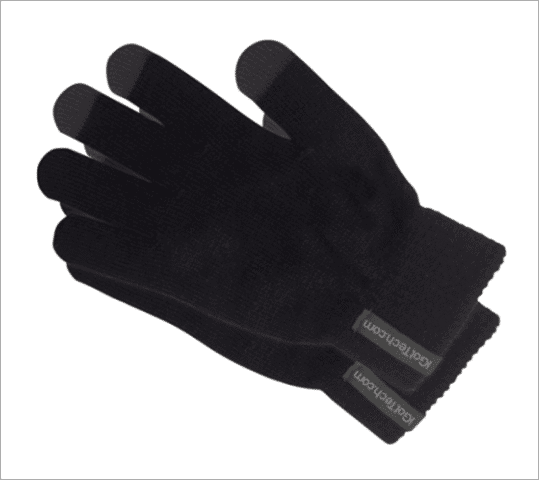 It comes with a perfect price and lets you use your phone without having to remove the gloves. The slim and thin Belkin Qi Wireless Charging Pad is compatible with any Qi-enabled smartphone and mobile device. You can charge your phone including iPhone 8 / 8 Plus and iPhone X wirelessly via output 1-amp for fast charging. This also supports the Samsung Galaxy series of phones. This is a good tech gift for your friends and relatives this Christmas. 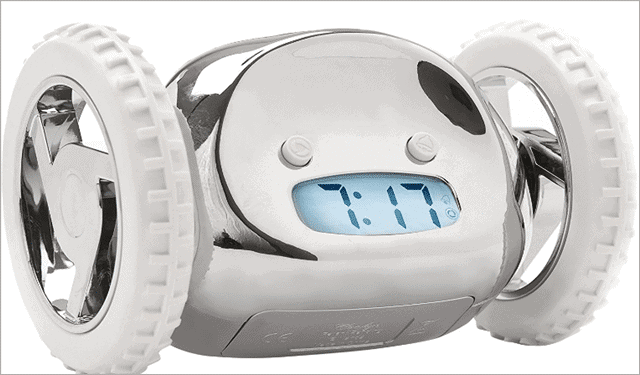 Clocky Alarm Clock On Wheels is a cool tech gift you can give someone who has trouble getting up in the morning. The alarm clock jumps runs and beeps until you catch it and turn it off. It is strong enough to jump from a 3 feet nightstand. It is one of the best tech gifts for kids, helping them to get up in the morning on time. 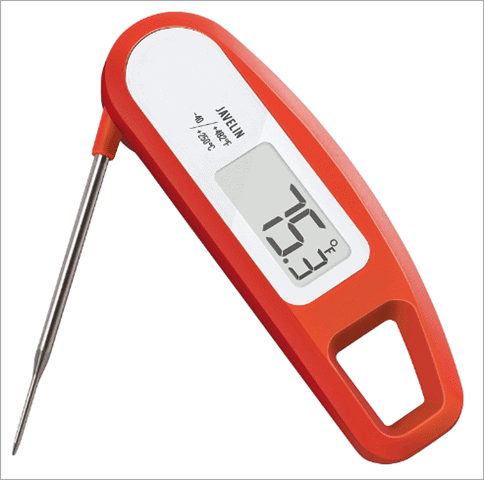 Your friends who love cooking will absolutely love the ThermoWorks Classic Thermapen, which helps you take accurate temperature readings in seconds. The display is 1.4″ which makes it easy to read. It is designed especially for meat but is also suitable for fryers, bread, candy, coffee, and homebrews. This is just another nifty tech tool that could be part of any kitchen. 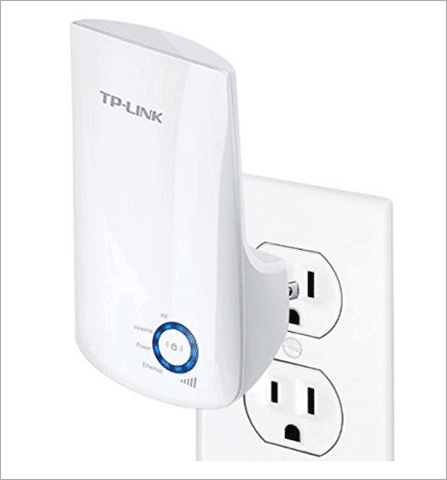 Gift this TP-Link N300 Wi0Fi Range Extender and help your dear ones extend their Wi-Fi coverage area by boosting the wireless signal. The design is compact and wall-mounted that makes it super easy to deploy. This beautiful accessory for your keys is actually a lightning cable. This USB lightning cable is an affordable and thoughtful tech gift for Christmas. It can be easily hooked to keys or handbags and used to charge your iPhone wherever you are and you do not need to worry about the twine of the cable in your handbag. 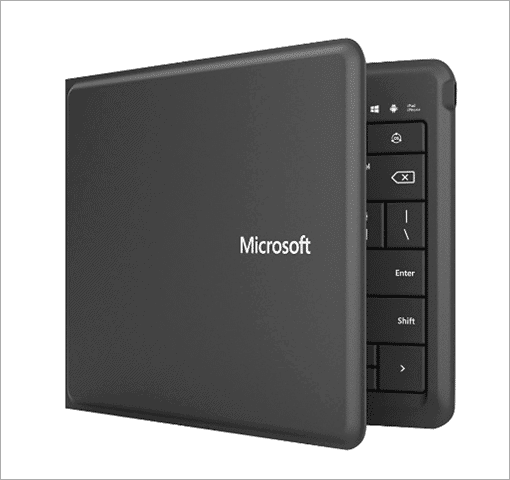 This beautiful Microsoft Universal foldable keyboard for iPad, iPhone, Android devices, and Windows tablets is a time saver especially for those who travel long distances to reach their workplace. 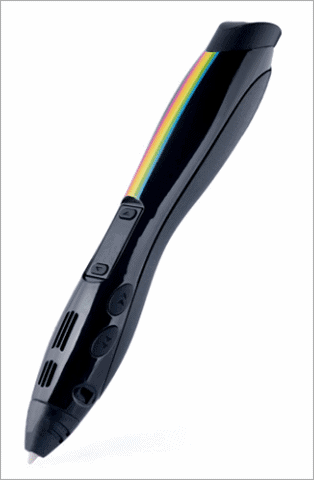 It has Bluetooth technology that eliminates the messy tangle of wires and has proven to be very reliable. It has an inbuilt rechargeable battery that provides three months of usage on a single charge. One of the most trendy tech gifts you can give away this Christmas is the Amazon Echo. It has an all-new design and enhanced specifications compared to its previous version. 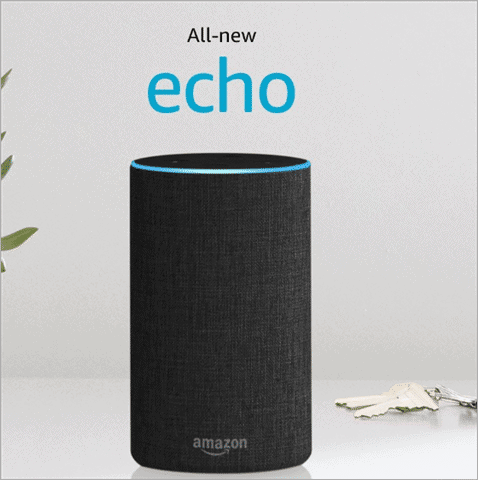 You can play an unlimited number of audiobooks, radio stations, news, and much more on the compatible Echo devices in different rooms. Alexa is the companion who can control your TV, request for an Uber or even order a burger. Do you have a friend or loved one who always forgets where they left their phone? This is the perfect gift for such friends. It helps you find your phone; simply double tap button on your Tile and your phone will start ringing even if it is on silent. 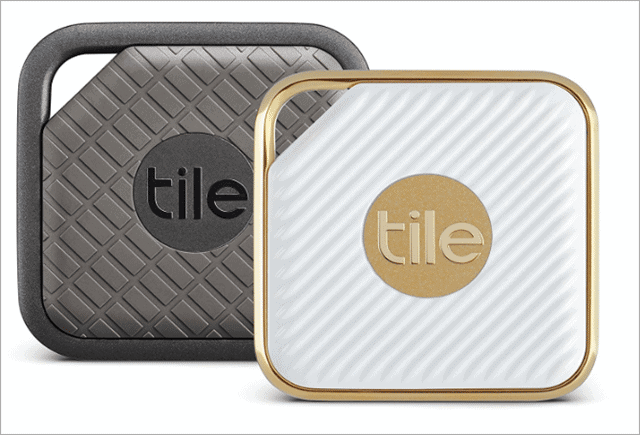 The tile app always remembers where and when you left something. This is one of best tech gifts under $100 for anyone who is an avid gamer. 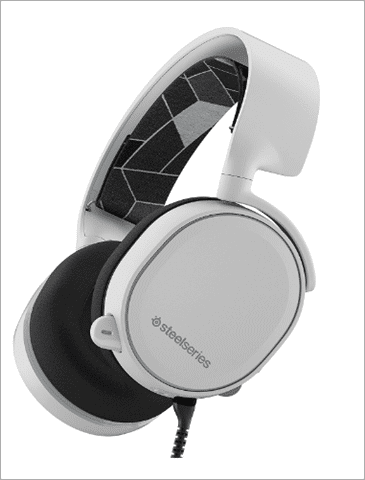 The SteelSeries gaming headset is designed for every platform with all the comforts that you need while gaming. It comes with Clearcast mic that delivers studio quality clarity and effectively cancels background noise. 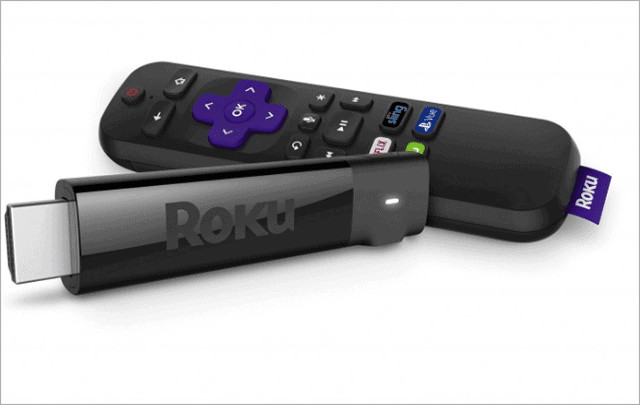 Although Roku Streaming Stick+ is a very popular tech product, there are people who still don’t own one. You can surprise your friends with this streaming device that is more powerful and advanced than its previous version. It comes with brilliant 4K, HDR, and HD online streaming, which opens up a world of unlimited entertainment for them. Logitech MX Master 2S Wireless Mouse is one of the best tech gifts you can give a regular computer user. It has a cross-computer control that allows you to control multiple devices seamlessly. Once you charge it fully, it may work for up to 70 days. You can operate it wirelessly up to 10m. It is compatible with both PC and Mac. 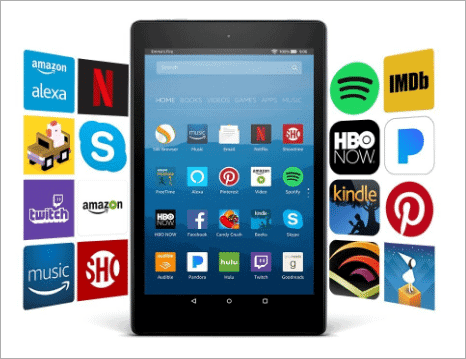 The new generation Fire HD 8 Tablet with Alexa is a cool tech gift for anyone who loves to play with new tech. It comes with 12 hours of battery life, Amazon Alexa, and opens the user to a world of entertainment. This is the awesome gift for people who love barbecue. 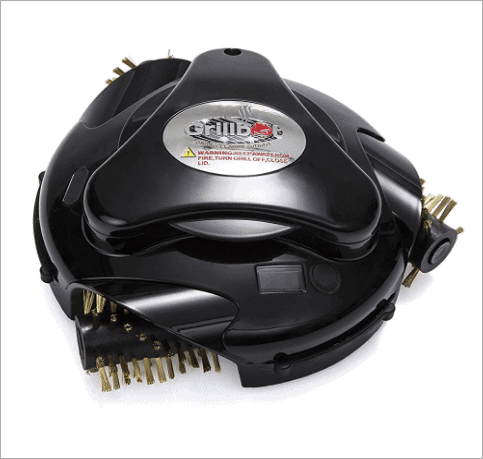 The Grillbot Automatic Grill Cleaner can be used before or after using the grill. It is equipped with three high-power electric motors to clean every corner of your grill. You don’t have to monitor it; simply set it and forget. It is smart enough to notify you when it’s done. Gift this Apple Pencil to a creative and artistic friend who is a proud owner of an iPad pro. The pencil is sensitive to pressure and tilt; you can vary the line and weight of your drawing to produce multiple shades and effects. It connects via Bluetooth and charges using your iPad’s lightning connector. 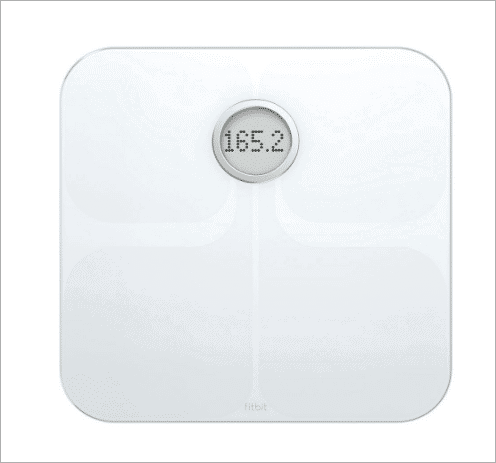 You can gift the Fitbit Aria WiFi Smart Scale to the people who are conscious about their health and weight. They can pair this smart scale with their Fitbit. Aria syncs automatically and wirelessly via the home Wi-Fi network. It monitors the graph of your progress and health so that you can manage your health plans. Aria can recognize up to eight different people. This could make it an ideal tech gift for Christmas for an entire family. If your artistic friend is bored with 2D drawing, give him this Polaroid Draw 3D printing pen. It brings charm to the drawing and makes it 3 dimensional. It comes with auto jamming, auto eject and auto feed, and temperature control. Another option as a great tech gift for Christmas that most would enjoy is the Google Daydream. 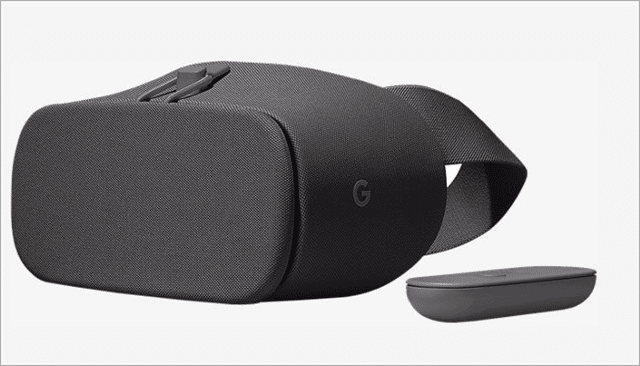 The best way to introduce someone to virtual reality is to gift this beautiful Google daydream. It is made of soft and comfortable fabric. It is easy to set up and is compatible with a number of smartphones. You can watch panoramic videos, play multiplayer games or discover exciting new locations in fictional worlds. Or swing a bat, shoot a three-pointer or pilot a helicopter using the included controller. With the Google Daydream View, you’re thrown right into the center of the action. This could be a true band of friendship if you gift it as a tech gift for Christmas. 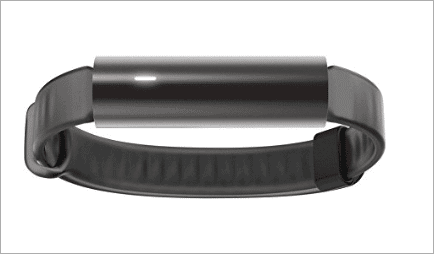 This supercool band eliminates the need to wear multiple devices. It has vibration alerts that notify you about calls, texts, movement reminders, and alarms. It features a smart button that controls connected household devices. Ring in the best tech Christmas gift for your friend or family. This is a classy tech gift to gift someone special. 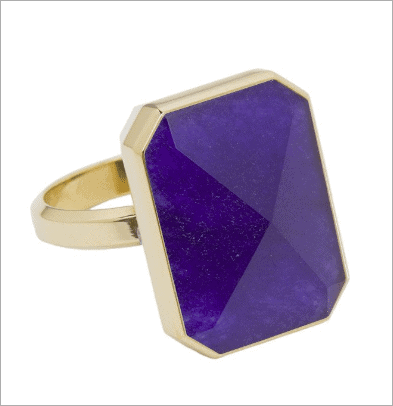 The Ringly Smart ring is an activity tracker and gives you mobile alerts. Simply wear it as you wear other rings, and it syncs with your phone to alert you of all texts, calls, reminders, alarms among other things. It has vibration and colored light alerts that will let you know that you have got a new notification. This one is the coolest gift of all, for classic video games lovers. Bandai’s Pac-Man Connect and Play revives the old classic and lets you enjoy the same on your television. It is a battery-operated game that features 12 classic games like Pac-Man, Pac-Man Plus, Bosconian, Galaxian, Mappy, and Super Pac-Man. It requires 4 AA batteries to operate. 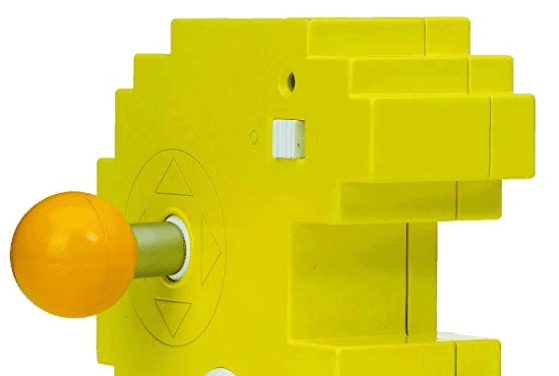 The Pac-Man shaped controller is designed to give you a glimpse of 80’s arcade style gaming. The game has been improved with super functionality and a joystick controller. Every pet owner panics when their pet disappears without their knowledge. 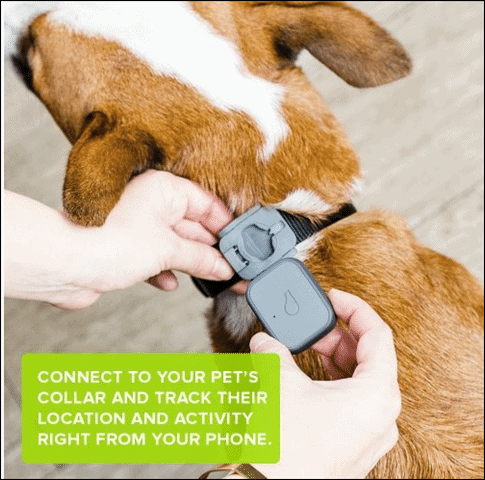 Connecting Whistle 3 GPS tracker to your pets lets you track their location while you are inside your home. You will be immediately notified via text, app or email when your pet leaves its safe place. You can even follow your pet’s location over the last 24 hours to see where and when they went. 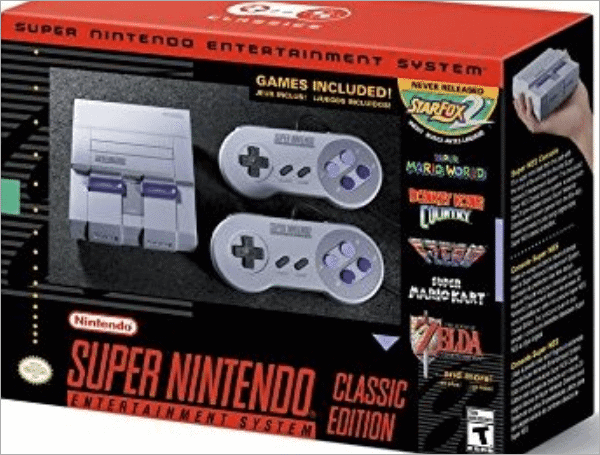 The Super NES Classic Edition reminds you of the 90s home console. It comes with 21 games including Super Mario Kart and Street Fighter II Turbo: Hyper Fighting. It is also compatible with Classic Controller and Classic Controller Pro accessories. This can be the perfect gift for Christmas for all your gamer friends. Gift your friends these lovely bulbs that have colors like rich cyan, green, or blue. Bring in the Christmas cheer with this perfect tech gift! The Philips Hue Starter Kit works with voice commands of Amazon Alexa, Apple HomeKit, and Google Assistant. 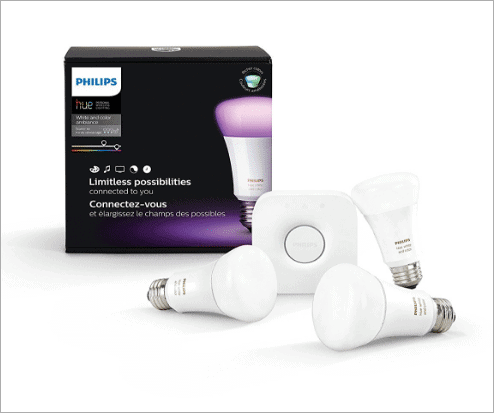 Simply install it as you would install an ordinary bulb and control it via the Philips Hue App. This is one of the coolest tech gifts for any occasion. 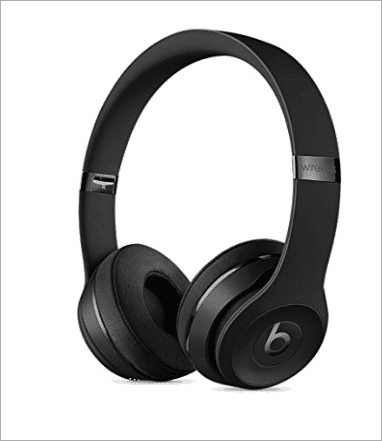 The Beats Solo3 Wireless Headphones is the perfect tech gift for a music lover. Connect it via Class 1 Bluetooth to your device and wirelessly listen to your playlist. You can take calls, control music and activate Siri too. Here is a safety high tech gift for Christmas for your friends and family. 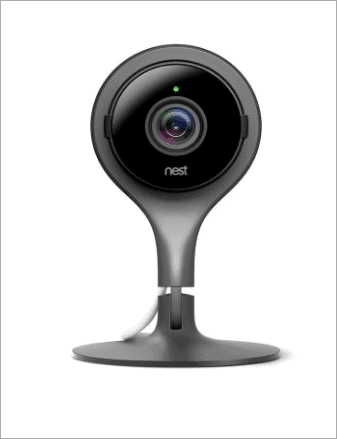 The Nest Cam Indoor security camera has a 130-degree angle-view where you can watch your home in 1080p 24/7. It alerts you when it detects an activity by sending you a phone message or an email with a photo of the event. You can even talk and listen (via the app) as the Nest Cam comes with a built-in speaker and microphone. It works with Alexa too. If a snowy Christmas with hot coffee is your idea of warmth, then think of this as one of the best tech gifts for Christmas. Who doesn’t love a freshly-brewed cup of coffee? 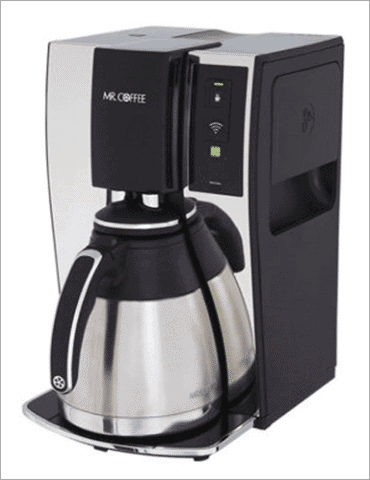 You can gift this versatile Coffee Maker with which you can schedule and make your coffee according to your specifications. It works with the free WeMo app from your smartphone that lets you control it wirelessly. You can brew your coffee from your bed using your smartphone. 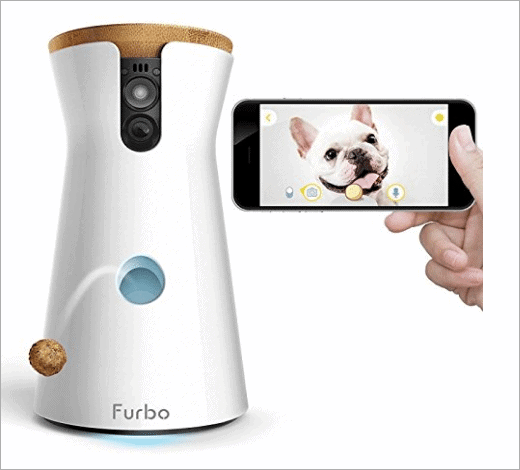 The phenomenal Furbo Dog Camera is just what a pet lover wants. You can toss a treat to your dog via the Turbo iOS/Android app. You can fill it with 100 pieces of your dog’s favorite food and it will serve your dog when you are away. This Wi-Fi cam lets you talk to your pet with a two-way audio communication where your dog can listen to you. This is a cool tech gift for a pet lover. See Also: Petzi Treat Cam Review: Monitor and Feed Your Pets Remotely. 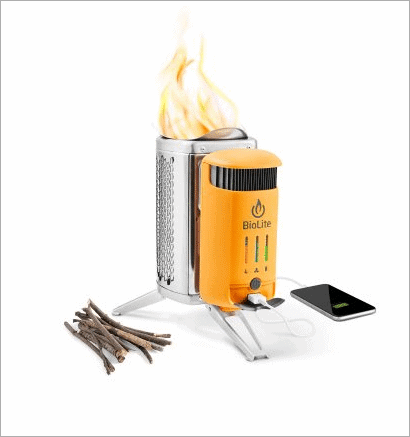 If you are looking for a cool tech gift for your friends who love the outdoors, the BioLite CampStove 2 is a good choice. It turns fire into electricity and generates 3 watts of usable electricity for USB charging of devices like phones, tablets, and LED lights. It also works as a camp stove and you can use it to boil water and cook while camping. The WD My Passport Hard Drive is a good tech gift for someone who loves taking a ton of pictures and videos and needs to store all of them. 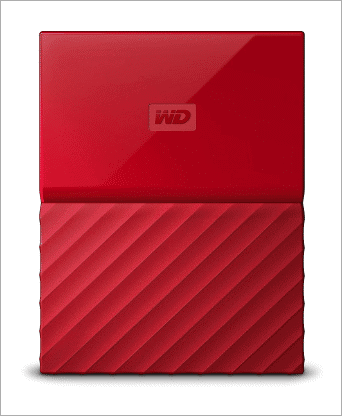 It features auto backup with the WD backup software. It has password protection with hardware encryption to make sure that your data is not vulnerable to leaks. In today’s digital world, there are people who love the printed versions of their photos. 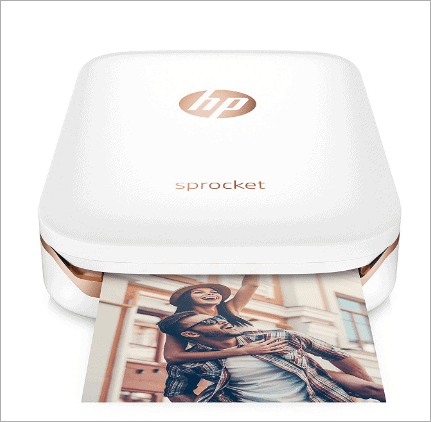 HP Sprocket lets you print photos from your smartphone or tablet. Sprocket uses Bluetooth connectivity and you can set up in parties or events and allow people to print photos. The size is compact enough to fit in a small bag. You can even edit your pictures via the HP Sprocket App. 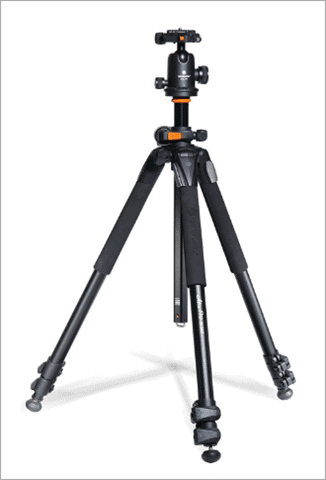 Vanguard Alta Pro 263AB Tripod is the ultimate tech gift for photographers. The tripod has all the features that anyone who is in serious photography would need. 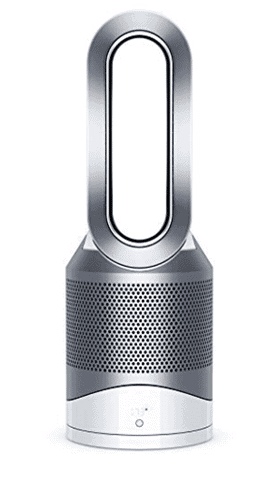 Dyson Air purifier keeps the air filtered and pure the year-round and even works with Amazon Alexa. It manages to keep your room cool in summer and warm in winter. The HEPA filter removes 99.97% of allergens and pollutants from the air. The Dyson Link app renders real-time air quality reports so that you can monitor what is the current condition of the air surrounding you. 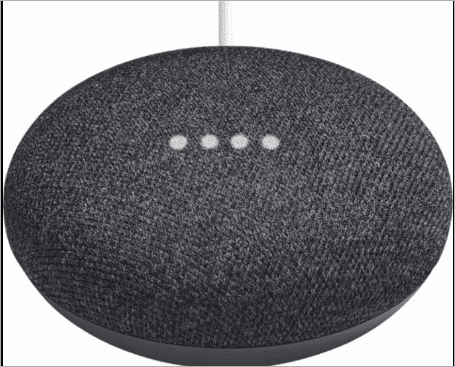 And last but not the least, Google Home Mini is a great Christmas gift that is both stylish and useful. It comes with a personal AI assistant Google Assistant that answers your questions and does specific tasks for you. It plays music, gives you weather information, sets timers, controls smart devices in your home and many other things. So now that you have seen the big list of gifts that we’ve suggested, we hope you have a pleasant shopping experience. If we missed your favorite gift option, let us know in the comment box below.